copyright © 2019 BCD Urbex. 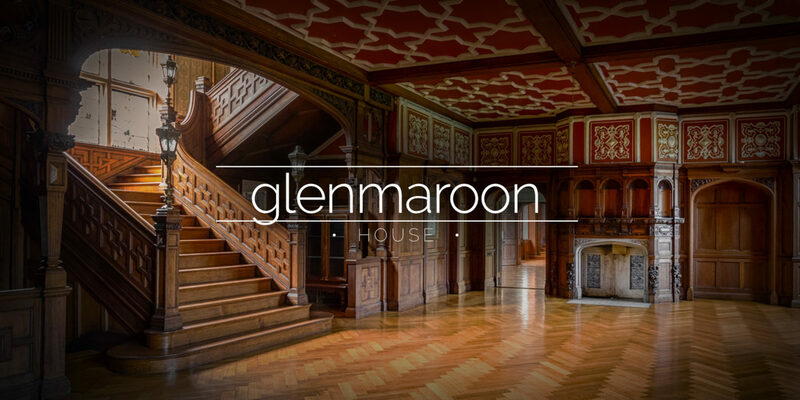 The former residence of Arthur Guinness, featuring grand wood panelling and staircases, stained glass windows and even a swimming pool. Opening in 1908 the Cardiff City Asylum had space for 750 psychiatric patients. 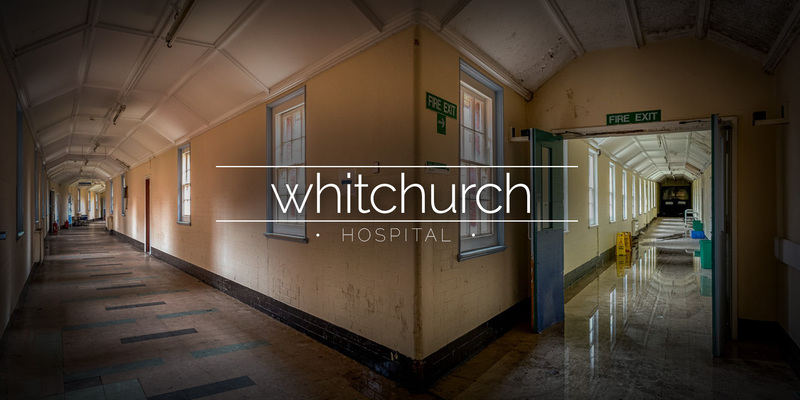 The hospital closed in 2016 after being deemed unsuitable for modern services. 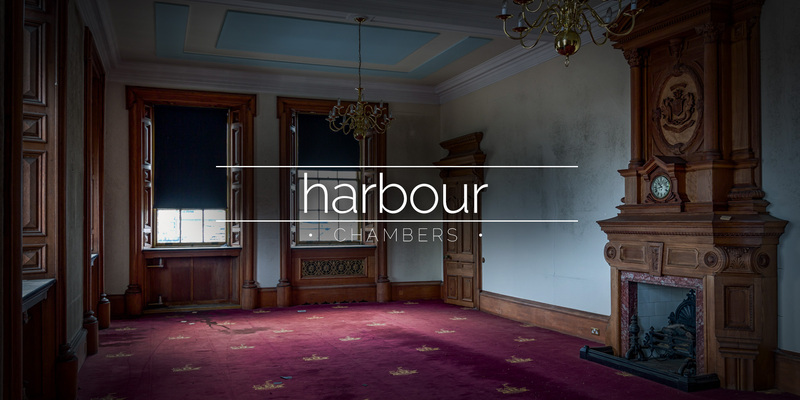 Harbour Chambers and Custom House were the headquarters of the Dundee Port Authority. The Grade A listed building is now disused. 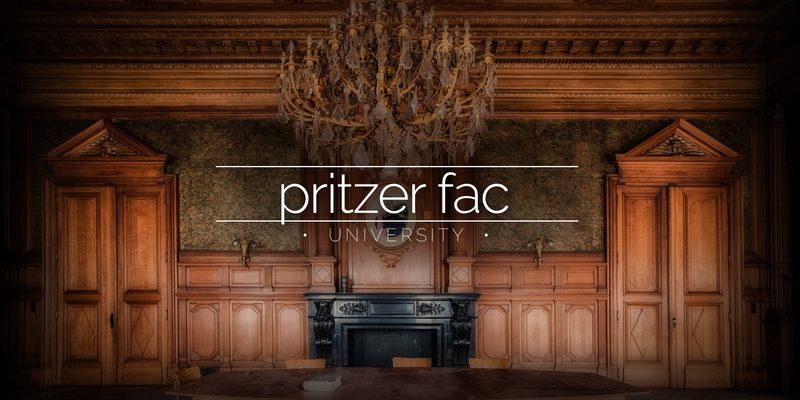 Pritzker Fac is an abandoned college in Belgium. The amazingly grand admin block with it’s huge fireplace and crystal chandeliers is in fantastic condition.